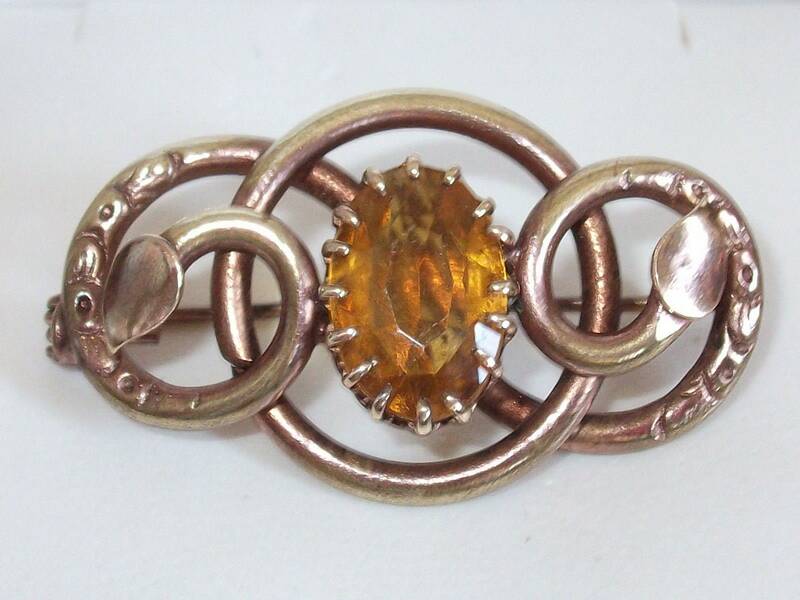 Here is a charming antique Edwardian or Victorian rolled gold and citrine stone brooch in a beautiful scrolling design. 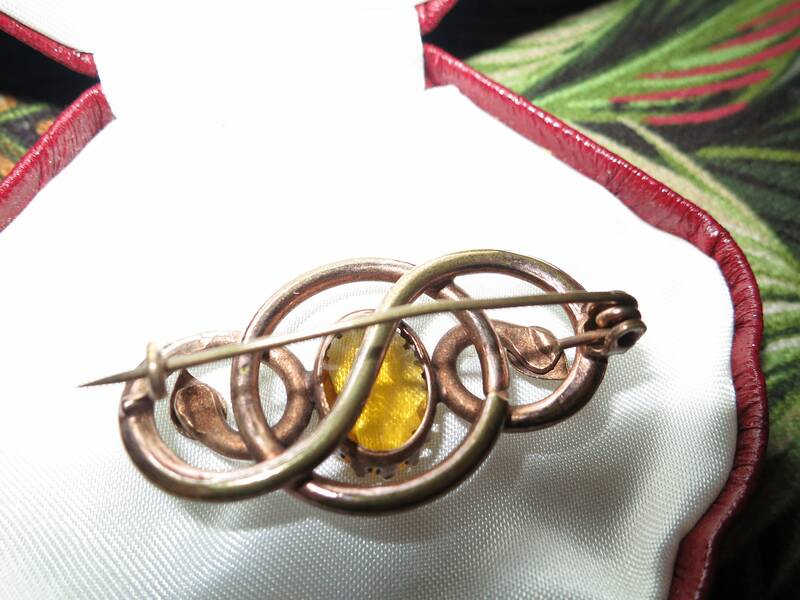 The brooch is in good order with a secure hook catch and it measures 1.75 inches across and just under 1 inch wide. 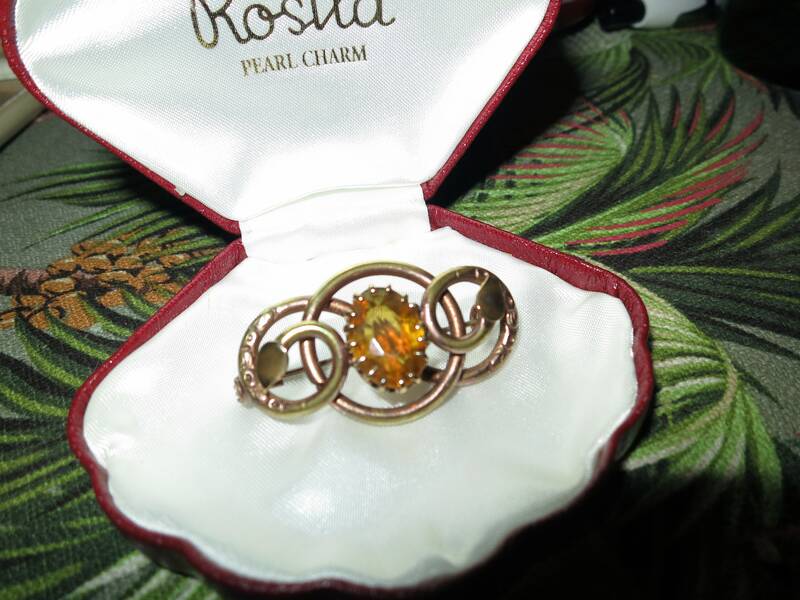 A fabulous addition to any antique jewellery collection.